Now is the perfect time to get your senior pictures done. Mention you saw this ad and get $25 of your session fee! Call 770.598.8279 or email maurar@bellsouth.net to book your appointment today! We are also offering best friend/buddy sessions! If you would like to get your senior portraits done with your best friend or buddy (which would include individual and friend pictures), you will each receive $25 off your session! Senior boyfriend/girlfriend sessions are also welcome! If you want a unique and highly personalized family portrait experience, then Maura Roberts Photography may be just the photographer for you. 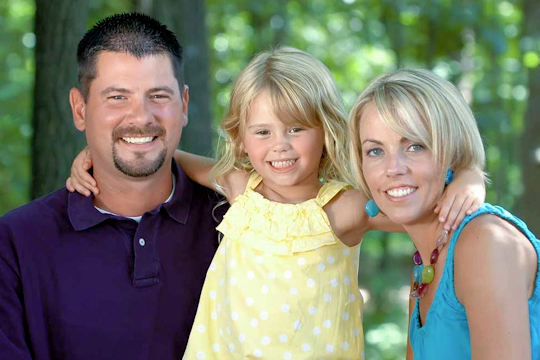 Maura specializes in natural light photography, and has extensive experience planning and creating precious family memories in a variety of beautiful settings in and around Roswell. Don’t leave something as important as your family memories to chance; contact Maura today to discuss your portrait desires. 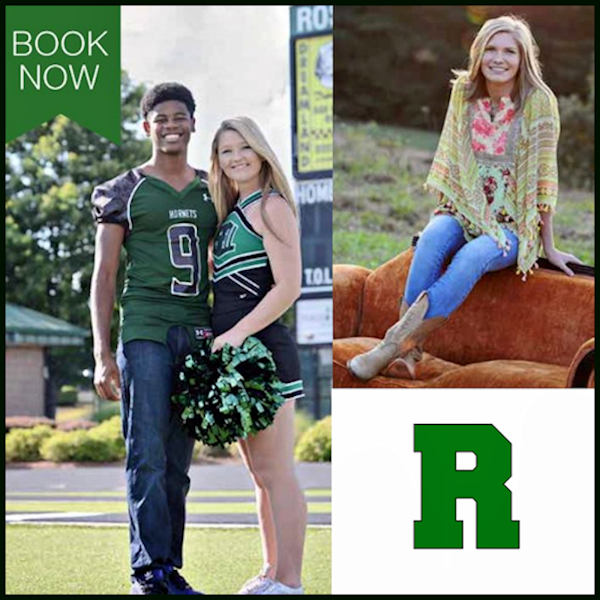 And, as a special thank you to RHS families, mention this ad and receive a $25 discount on your session fee!